Sign up and receive Property Email Alerts of Warehouses to let in Aeroport, Spartan. 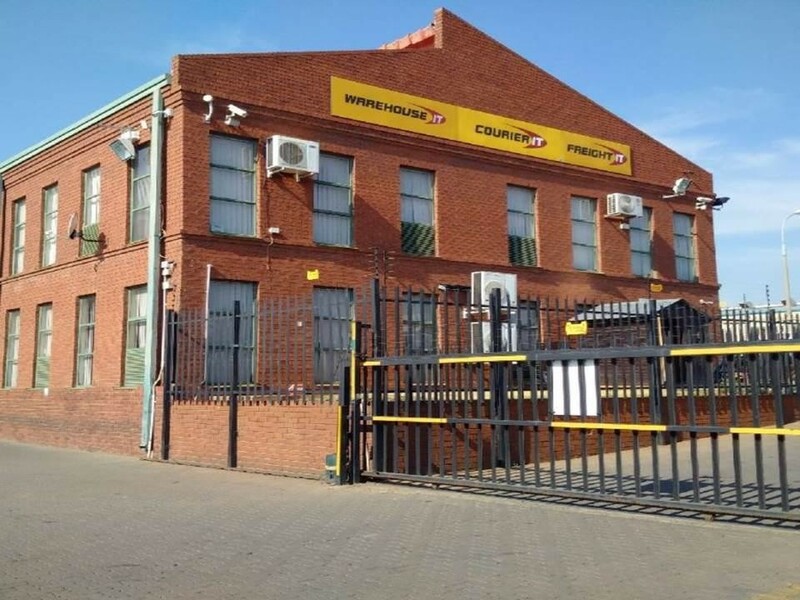 Two medium size warehouses in a sought after industrial area located at 26 Loper Avenue, both units are free standing unit 1 measures 2704m² and unit 2 measures 2537m². These units can be combined with the one next door to create of total space 5241m². The Warehouses offers ample office space with easy access to the R24 freeway and is within close proximity to Kempton Park, the airport and major road networks. Sign-up and receive Property Email Alerts of Warehouses to let in Aeroport, Spartan.